Let the Babies Wander Around in Cute Little Rompers! Since babies are cute little creatures, they deserve to dress in adorable clothes. The baby boys look a lot more endearing in rompers than other clothes. 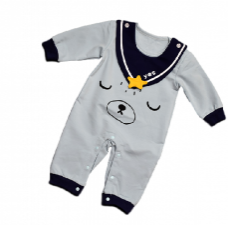 You can call rompers the onesies of a bit elder babies as they are simpler and provide the same comfort. 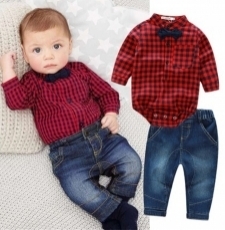 These clothes are easy to carry and give a cute appearance to the baby who wears them. Visit Affordable.pk to find the best baby boy rompers in Pakistan. There is a unique collection of rompers that makes comfortable yet stylish daily wears. The Affordable.pk is the best place to come to for all the fashion-related shopping. Whether it’s you or your baby, this online marketplace has all types of clothes, shoes, and accessories for you all. Therefore, you can always come to the store for the baby boy’s rompers shopping as well because the collection is both unique and affordable. You will be amazed to look the price tags as the baby boy’s romper prices are even lowered than other baby items. Cute Rompers for Adorable Babies: For the babies of ages between 18 and 24 months, the cutely designed rompers are made with cartoon prints on them. Some have cartoon elephant prints while others have giraffes. The cute rompers in such a cute age multiply adorability up to tenfold. What is more, the cute baby beautiful romper coral fleece is the cutest of all and give the babies an animal-like appearance. The babies even love themselves when they are dressed in them. Enjoy the sweet little laughter of your baby by dressing him up in the rompers available at Affordable.pk. 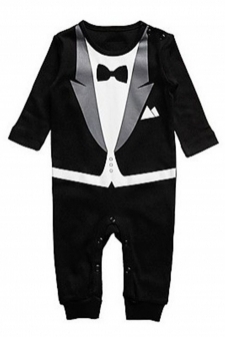 Formal and Handsome Rompers: The collection also includes some formal suited rompers that you can make them wear to weddings and parties. 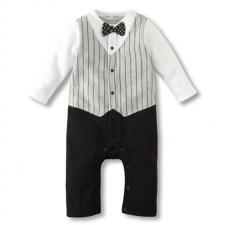 The bow tie tuxedo rompers look charming on babies and enforce everybody to appreciate their cuteness. Moreover, there are some gentlemen pants casual rompers that you can make them wear anytime you feel like giving them a manly look. It’s always good to try different things in clothing, so when you want to do something unique with your baby’s dressing, dress them in manly rompers rather than cute ones. 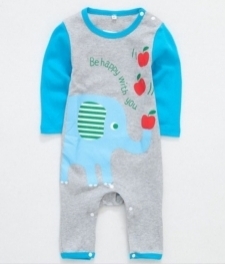 Some rompers are exclusive for babies of six to nine months. These are more colorful and livelier than others because babies of this age deserve to be dressed in energetic and appealing colors.